Wes Anderson’s films have moved me in ways that betray my biggest failures as a human being and speak to what I hope are the best parts of my imagination and heart. His Rushmore is my favorite movie ever, and I can’t stop looking at my Bottle Rocket Blu-ray. Or quoting The Royal Tenenbaums. Or wearing my Steve Zissou shirt. Or trying to forget The Darjeeling Limited for reasons not remotely related to The Darjeeling Limited. 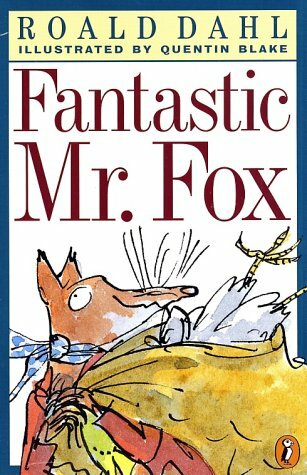 Anderson’s next project is an animated adaptation of the Roald Dahl classic Fantastic Mr. Fox, and you can find some early thoughts on the first test screenings at /Film. Bill Murray is the voice of the badger. What else do you need to know? How about that the other voices include George Clooney, Cate Blanchett, Jason Schwartzman, and Anjelica Huston?